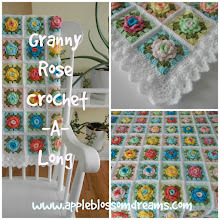 Apple Blossom Dreams: Baby Blanket Ta Dah! What a beautiful blanket. I love the color combination. One very lucky baby and mom. I have to look into that book. Thank you Cathie - and thank you for stopping by! Love the baby blanket pillow combo! So cute! You are so kind Wendy. Thank you for stopping by! Oh gosh I love the fabric and yarn together. Great finish, really, really cute! What a pretty baby's blanket in a bobble zigzag pattern! I love that Jan Eaton's pattern book too. My very first baby blanket was done in a zig-zag pattern for my first-born. That pillow with the animal design is fun and lovely how the colours match the blanket! So gorgeous with all the cute bobbles. Something about bobbles that is just so fun, huh? Nice to see you Lisa! Love this unique blanket! The unusual color-combo (which is perfect, I think) and the bobble-ripple look great together! Adorable ! You are so talented ! Love the blanket, such great colors. 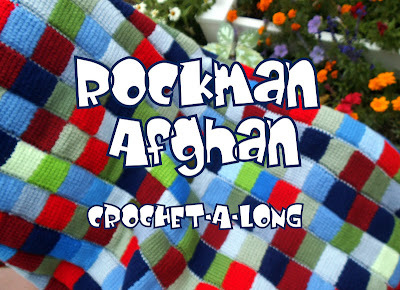 Gorgeous....I have the same book and I rearly use it....it is a great book.You did a great baby blankie. Love the combination with the pillow. This was really great! :-) It suits the nursery bedding P-E-R-F-E-C-T-L-Y! what a gorgeous blanket, I love the bobble ripple stitch! Is the pattern from a book by Jan Eaton or is it published online somewhere? Astri I just adore this blanket, I must admit that these are not my colours but I have just fallen in love with them. You are so talented Astri, well done. Wow, more bobble zigzags - fabulous Astri! Lovely gift. Your cupcakes look delicious! Wowza! You've outdone yourself again, Astri! Well done! Oh my gosh - so cute, and the yarn matches the fabric PERFECTLY! Really cozy and nice! Well done you. 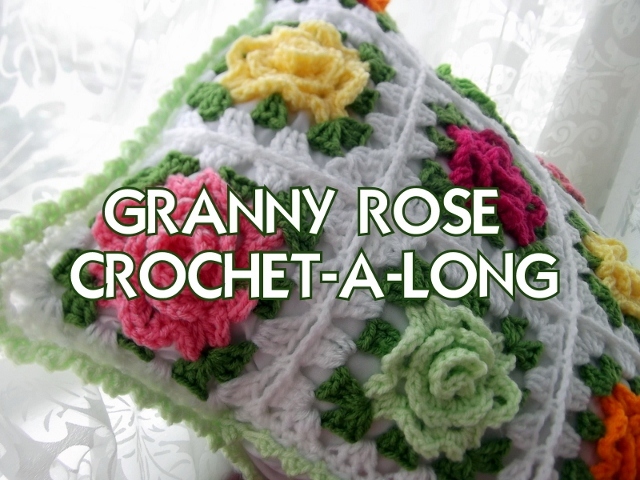 Love the color theme and the fabric and crochet blanket are a perfect match. cute with bobbles in the ripples. Lucky baby indeed receiving such a nice gift. :D Happy Sunday.